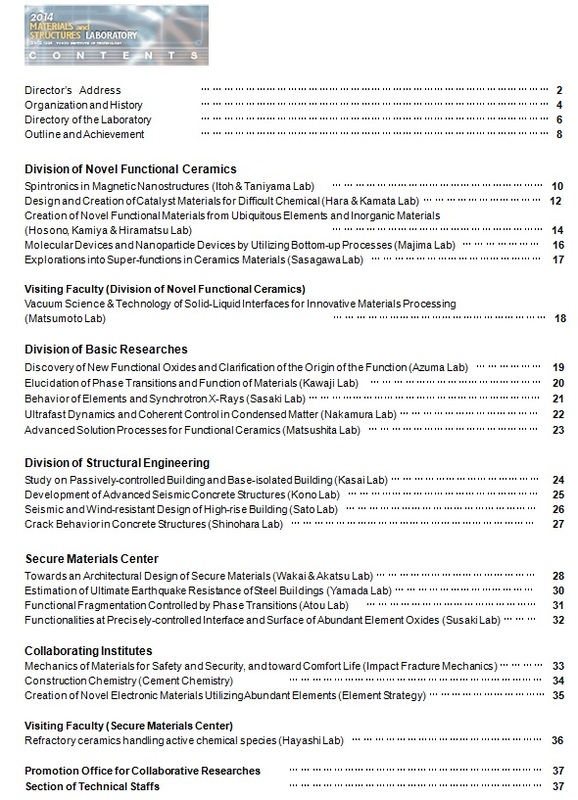 Publisher: Materials Structures Laboratory , T.I.Tech. Should you have any query regarding publications issed by MSL. please contact Promotion Office for Cooperative Researches （045‐924‐5968、suishin@msl.titech.ac.jp）.